Make War Online with Ancient Weapon Sounds. Now you can blast you buddies over instant messaging with high-impact vintage weapons. 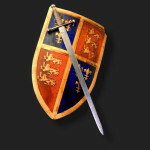 Choose from a variety of bone-breaking and flesh-tearing weapons of old, including the sword, bow and whip. 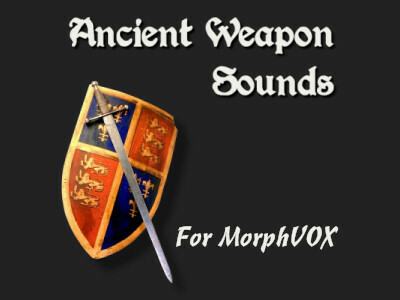 These quality weapon sound effects are now available for free with MorphVOX voice changer software. Try them out today. Note: Ancient War Sounds requires MorphVOX Pro Voice Changer to run.